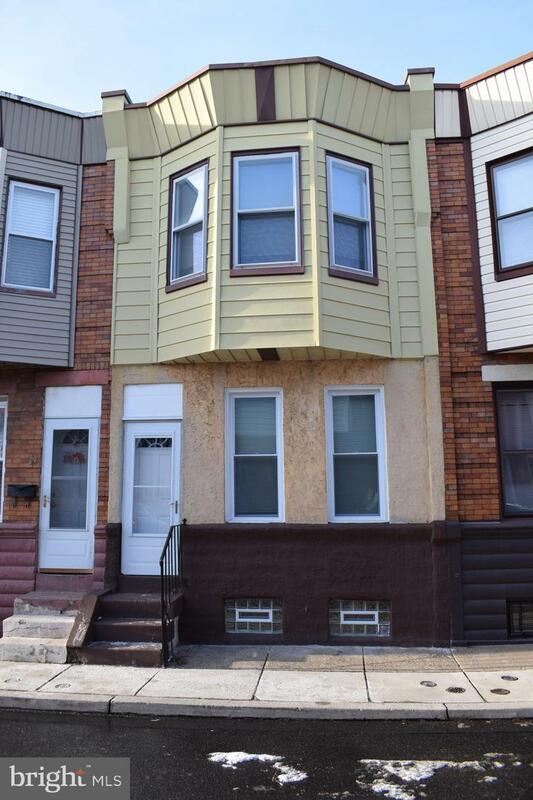 Beautifully updated, move-in ready Port Richmond home! 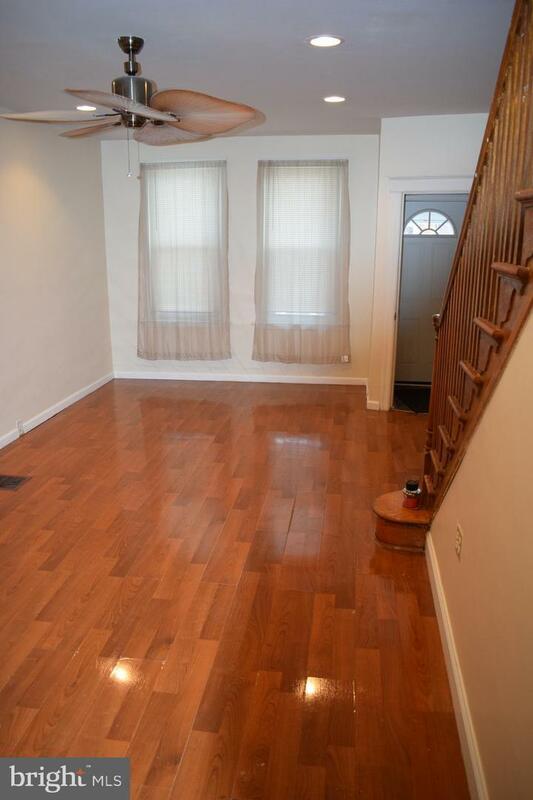 This 3 bedroom 1 bath house is located on a quiet block in 19134 section of the city. 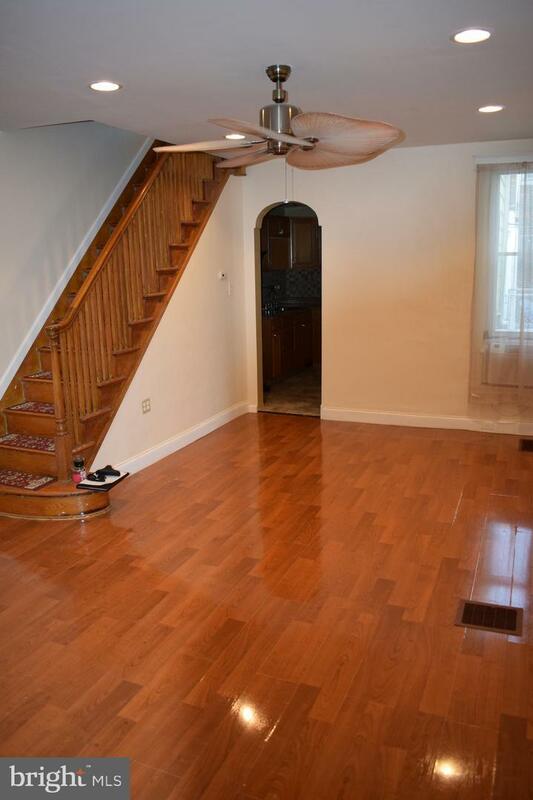 Enter into an open living room with recessed lighting and a stunning ceiling fan. Kitchen features new cabinets, new counter top, new microwave, new sink, new flooring, and new recessed light fixtures. 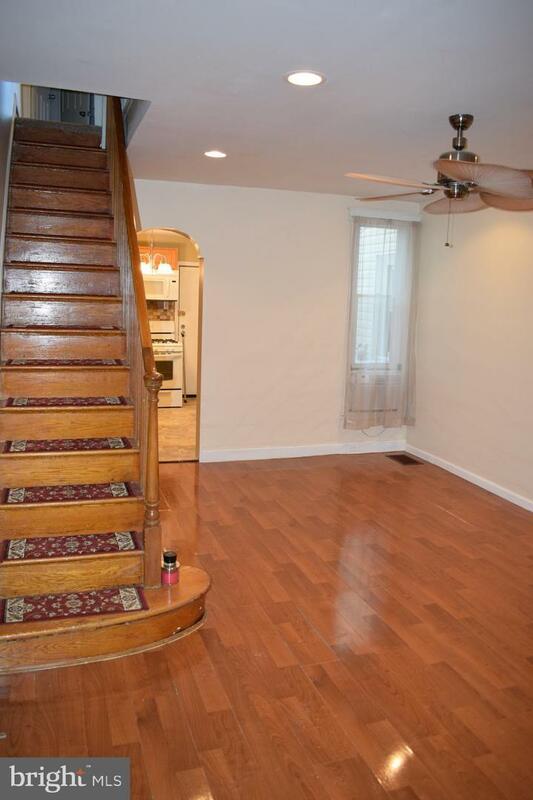 Upstairs features 3 spacious bedrooms with ample closet space, each with its own ceiling fan. Bathroom was redone from the studs out. All new plumbing, new sink, new toilet, new fixtures, and new flooring. This home boasts 11 new windows, 9 new doors, a new electric line, all new recessed light fixtures, new carpet upstairs, all new pex in the basement, and a newer rubber roof that was recoated in 2018. Don't miss this Riverwards beauty!! Listing courtesy of Dydak Realty.